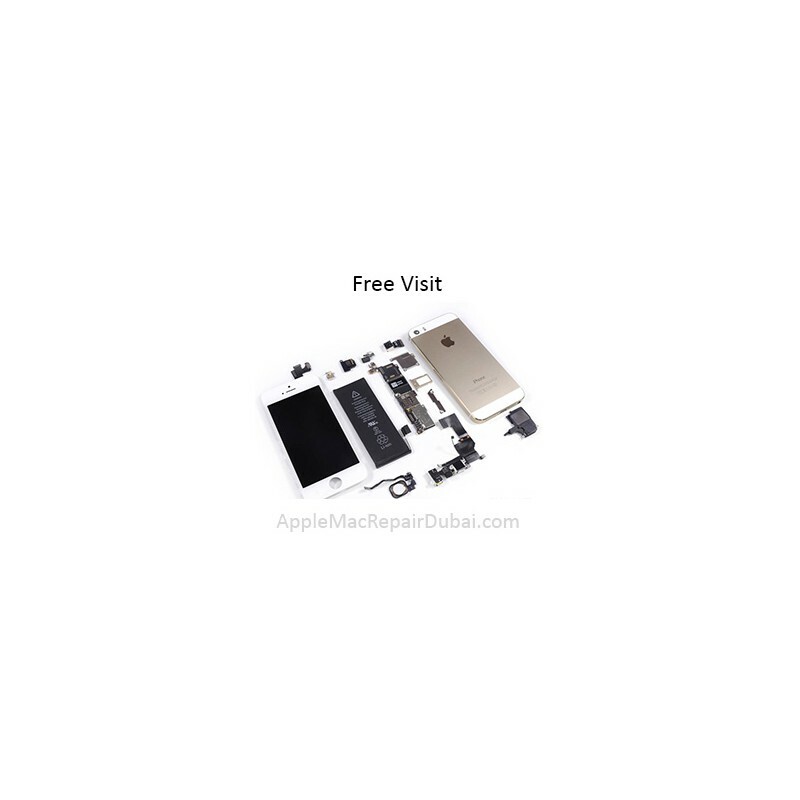 AppleMacRepairDubai.com, providing support and service to the Apple iPhone users. Whether you are a home user, a freelance professional, small business or large corporation, we have a service package to suit your needs. At Apple iPhone Repair Dubai, our aim is to provide our customers with the best possible services at lowest price. Our Mac experts always help whenever you needed, Whether you need to repair a Macbook pro / MacBook Air or setting up a new MacBook Pro / MacBook Air, upgrading your MacBook Memory, SSD, OS or replacement of screen, Body. Hinges, Track pad, keyboard etc. AppleMacRepairDubai.com is a perfect place for Macbook Repair Dubai, iMac Repair Dubai & iPhone Repair Dubai. Do you need to replace / repair the Apple iPhone Screen? Do you need to replace / repair the Apple iPhone Body? Do you need to replace / repair the Apple iPhone Camera? Do you need to replace / repair the Apple iPhone battery? Do you need to fix / repair the Apple iPhone Power button? Do you need to fix the Apple iPhone Hardware issues? Dubai Maritime City, Dubai Techno Park, Dubai Waterfront, Dubai Silicon Oasis, Jumeirah Village Circle (JVC), Jumeirah Village, New Dubai, Jumeirah Islands, Jumeirah Park, Jumeirah Lakes Towers (JLT), Umm Suqeim, Discovery Gardens, Satwa , Emirates Hills, Nad Al Sheba (Nadd Al Sheba), Palm Deira, Palm Jebel Ali, Al Mamzar, Al Jafiliya, Al Barsha, Al Bastakia, Al Qusais, Al Khail, Al Khalidiya, , Al Muhaisnah, Al Safia, Al Twar, Bur Dubai, Business Bay, Downtown Dubai , Dubai Marina - Marsa Dubai, Dubailand, Jumeirah, Jumeirah Golf Estates, Jumeirah Heights, Emirates Living, Al Khawaneej, Al Quoz, Deira, Dubai Airport North, Tecom, Meadows, The Springs, The Greens, Dubai Airport South, Dubai Industrial City, Arabian Ranches, Motor City, Palm Jumeirah, Abu Shagarah, Sharjah and Ajman. We do MacBook Repair, MacBook Air Repair, MacBook Pro Repair, iMac Repair, Mac mini Repair, Mac Pro Repair, iPad Repair, iPad Air Repair, iPhone Repair, Apple Mac Repair Dubai UAE.